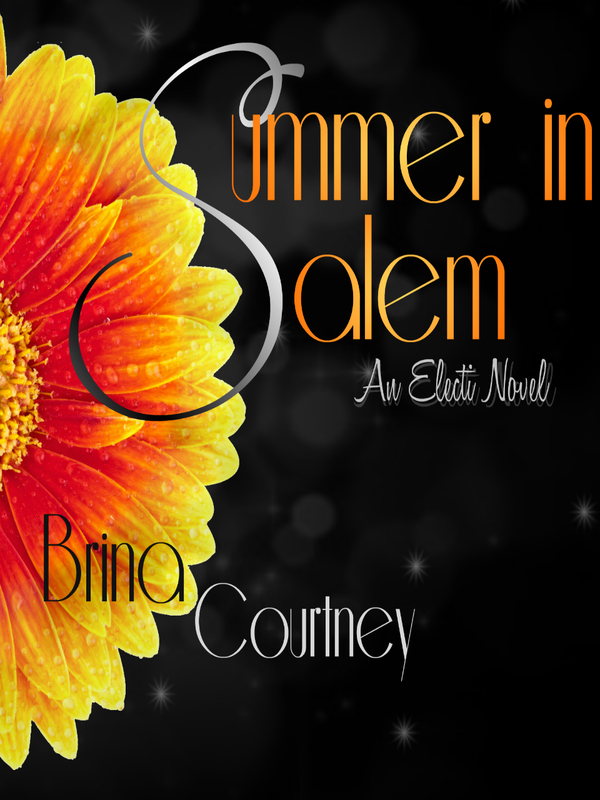 Teagen’s summer has been turned upside down by a body, a pentagram necklace, and an old flame. ...until a young girl's body shows up one night in town, wearing a necklace exactly like Teagan's. 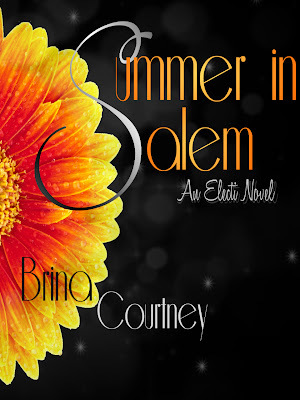 Reading Summer in Salem was like drinking a cup of hot cocoa on a drizzley winter morning ; A bit sad, but comforting. I found myself relating well to the MC Teagan ( and also being completely envious of her name ;) , her artistic aspirations, and her near inability to move on from the past.. even when a gorgeous future is standing right in front of her. But also her abolity to realize that sometimes.. even if it's uncomfortable or scary, you need to stand up straight, and be responsible if it means making a difference. I enjoyed how the story was so firmly set in a non magical world, and then the magic slowly slithered its' way in at a comfortable pace. Letting readers learn about it right alongside Teagan. The side characters were likeable, even if they were few.. and I wish I had gotten to learn a little more about them! Lark was a favorite of mine and I can't wait to see how Author Brina Courtney grows her character more in book #2. There were a few moments where it felt like Teagan was a little too accepting of everything that was getting thrown at her. I think I would have questioned more. But at the same time I was reminded now and again how she was born into magic, and felt a natural connection to it, even if she wasn't entirely sure if she believed at all. That made it feel more believable for me. I always love your reviews! And I am so glad you have found me and my books HUGS! I love your reviews so much. I really liked Summer In Salem as well. Brina really does have a talent for writing books that aren't 500 pages, but still have a full story & great characters. I loved the character names in this one a lot too.